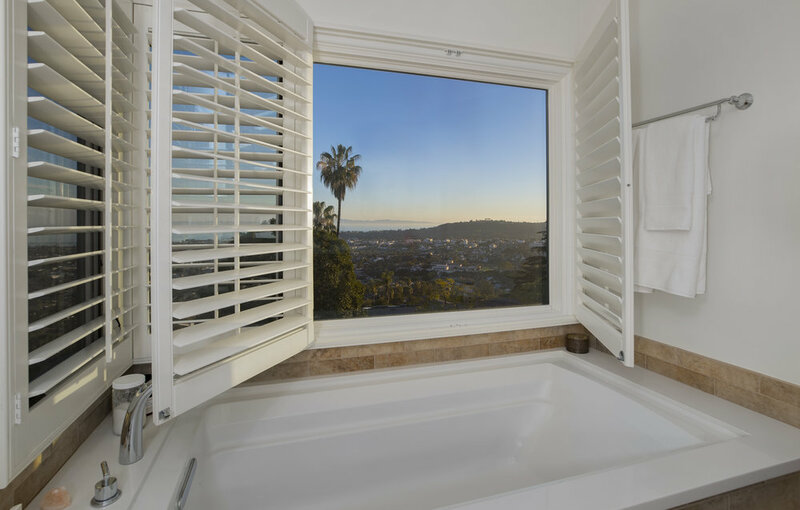 EXPERIENCE THIS UNIQUE RIVIERA PIED-A’-TERRE BOASTING INSPIRING AND SPECTACULAR OCEAN, ISLAND AND CITY VIEWS. 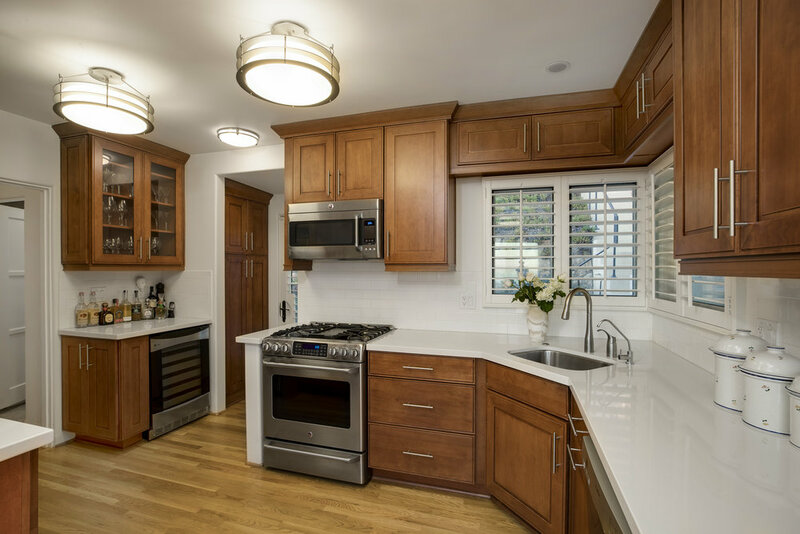 THIS SPECIAL PROPERTY OFFERS TWO BEDROOMS, TWO BATHS, HARDWOOD FLOORS THROUGHOUT, PLANTATION SHUTTERS, FRENCH DOORS AND IS FLOODED WITH NATURAL LIGHT WITH LARGE PICTURE WINDOWS TO VIEW UNOBSTRUCTED VISTAS FROM ALL OF THE MAIN LIVING SPACES. 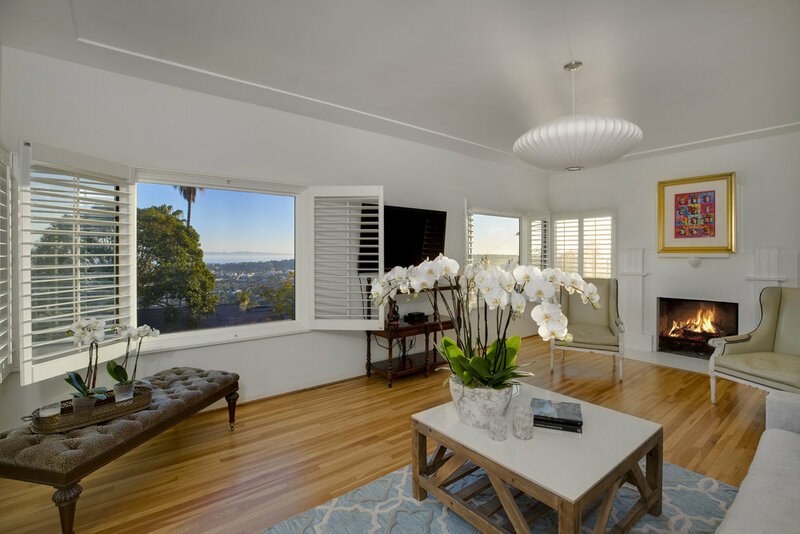 THE GRACIOUS LIVING ROOM IS WARMED BY A FIREPLACE, AND FLOWS OUT TO A SPACIOUS AND LOVELY PATIO FOR OUTDOOR ENTERTAINING. 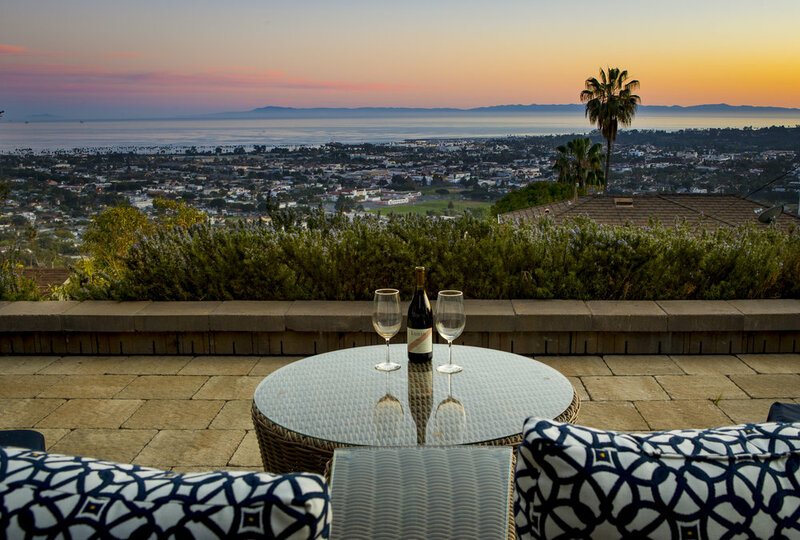 THE FORMAL DINING ROOM IS PERFECT FOR EITHER AN INTIMATE GATHERING OR SOCIAL EVENT. 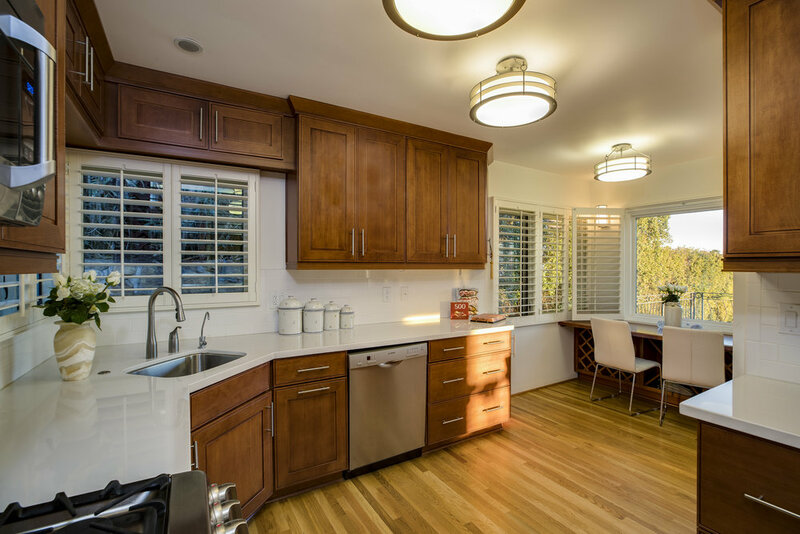 ENJOY THE GOURMET KITCHEN OFFERING A QUAINT BREAKFAST NOOK WITH THE PACIFIC OCEAN AS THE BACKDROP. 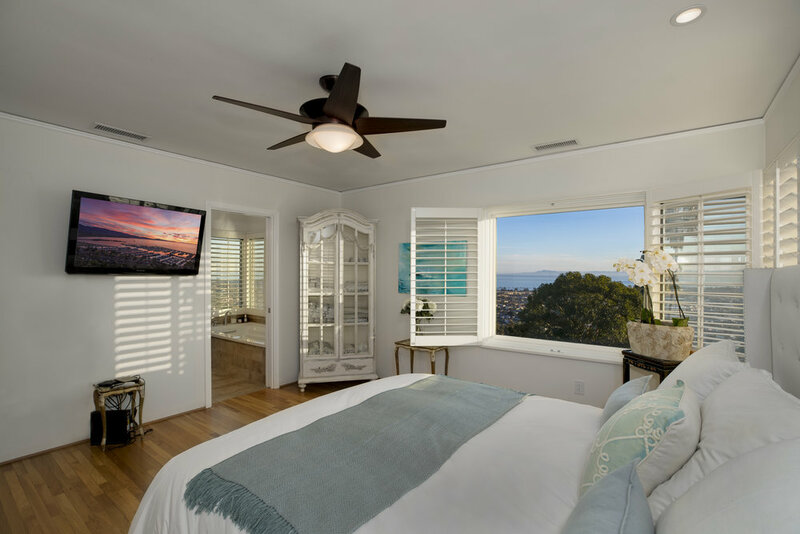 THE ELEGANT MASTER SUITE IS ENHANCED WITH INCREDIBLE VIEWS AND A SUMPTUOUS MASTER BATH WITH A SOAKING TUB OVERLOOKING THE CITY LIGHTS. 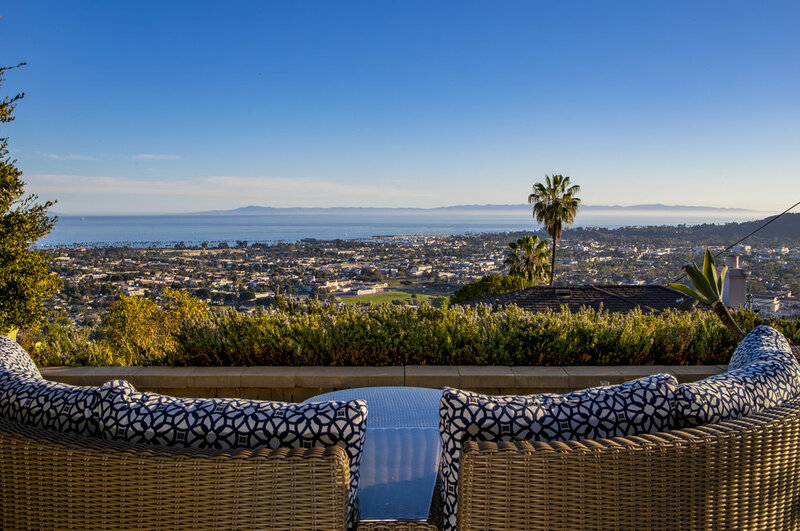 MEANDER UP THE OUTDOOR STAIRWAY TO FIND A PRIVATE AND SERENE UPPER TERRACE TO RELAX AND SAVOR THE STUNNING SANTA BARBARA SUNSETS. 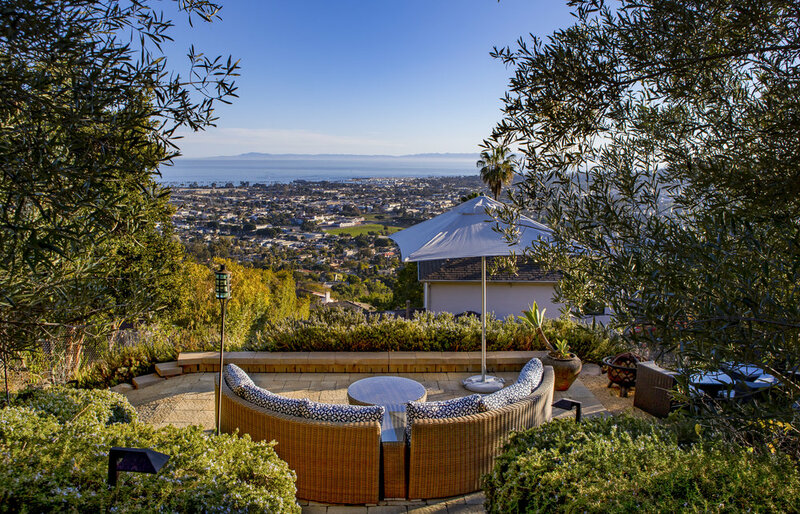 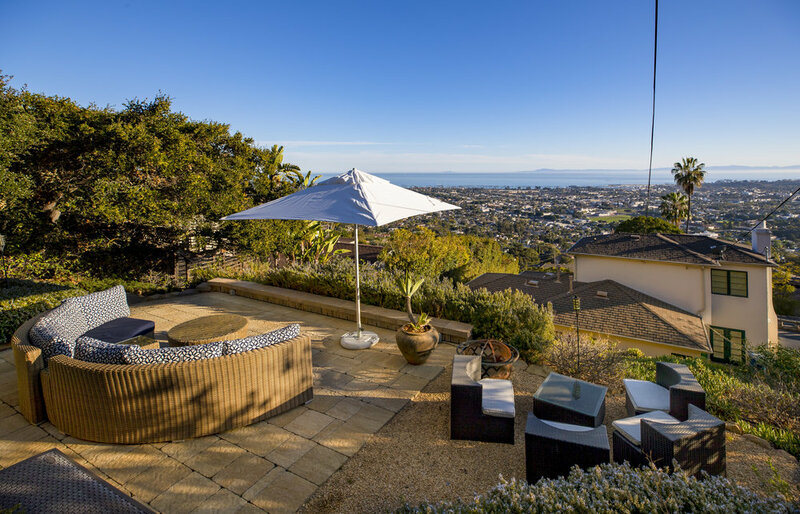 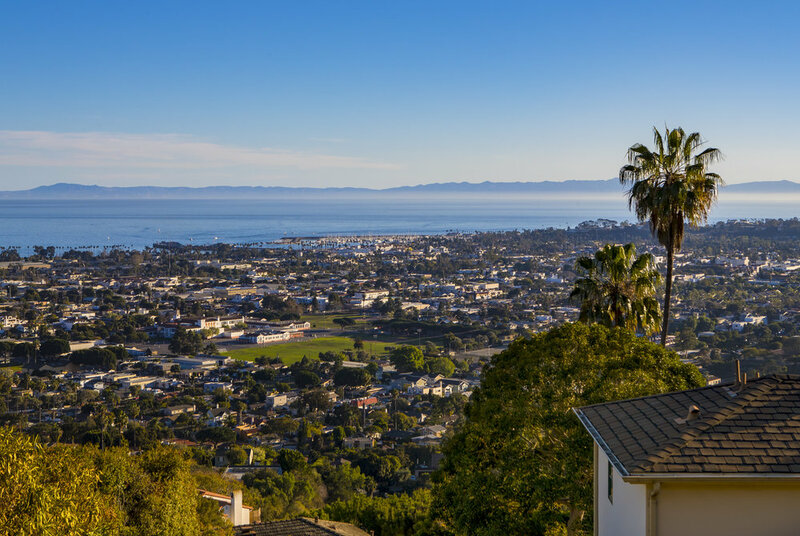 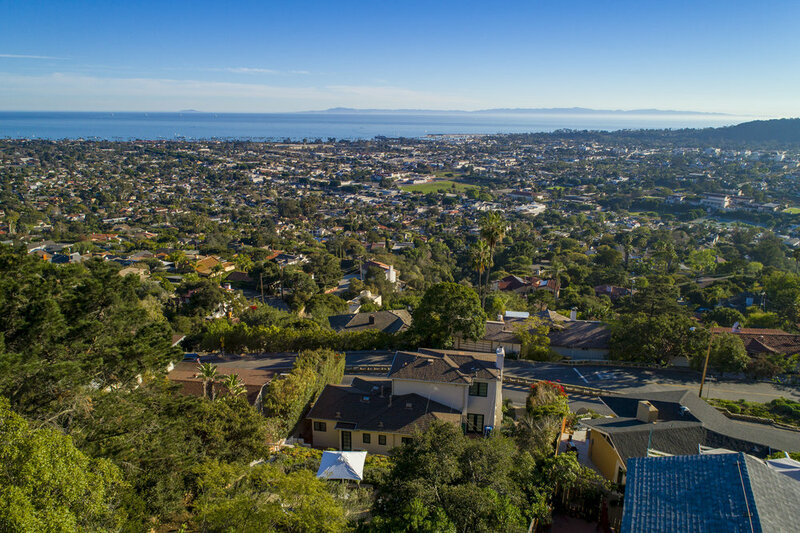 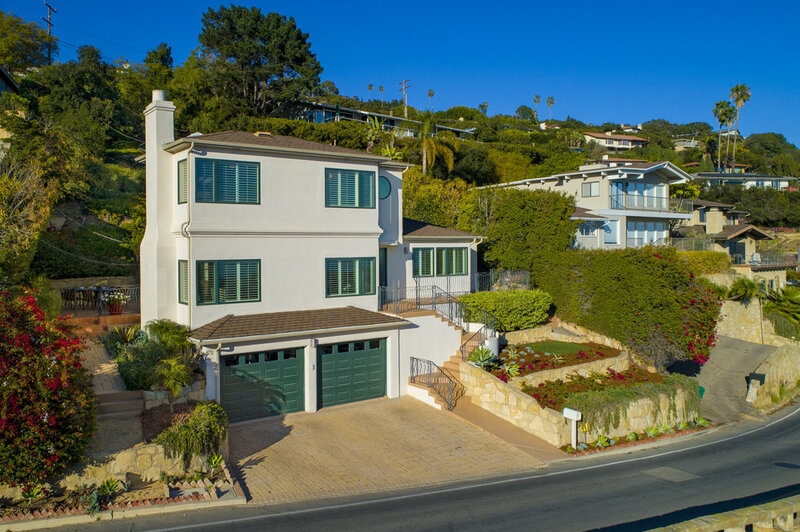 A TRUE PARADISE, THIS HOME IS IDEALLY LOCATED JUST MINUTES TO ALL THAT SANTA BARBARA HAS TO OFFER RESTING IN ONE OF THE MOST SOUGHT AFTER NEIGHBORHOODS, AND INCLUDES A 2 CAR ATTACHED GARAGE.